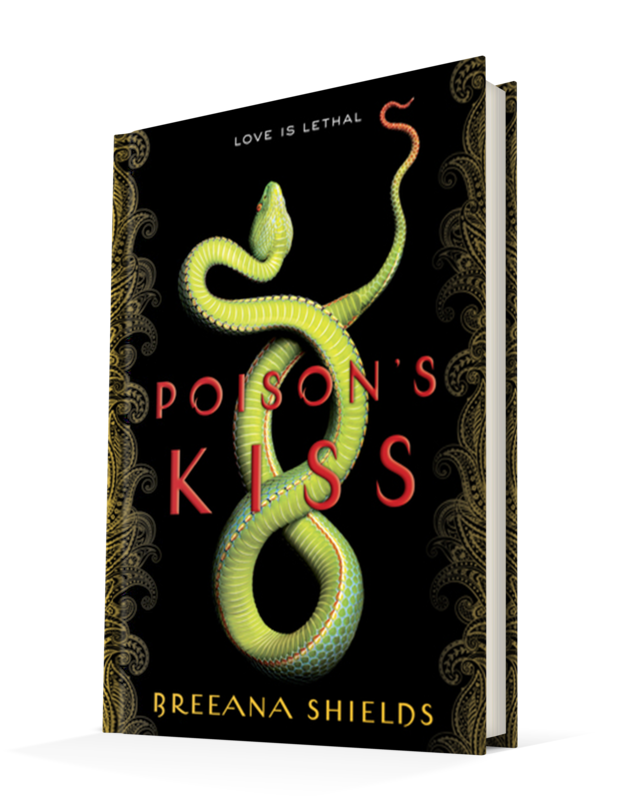 Published January 10, 2017, by Random House Books for Young Readers Poison’s Kiss by Breeana Shields combines folklore with fantasy young adults. Novel’s that feature an assassin as the main protagonist always present the main character as very strong, but not this novel and that’s one of the things that makes this novel so good. Marinda is not the typical assassin, she’s a poor liar, practically incapable of manipulation. As an assassin, she has one ability: she can kill with a kiss. That’s such an intoxicating premise that she can kill with a kiss because all her life she has been poisoned, struck by snakes by her handler, built into a weapon so deadly from the day of her birth. Marinda is such a compelling character because she’s, in a sense, weak. That’s typically not what one associates when “assassin” comes to mind. She’s not very good at the other stuff — lying, manipulation, etc. — because she doesn’t want to be in this life, and that makes her more human and more relatable. She’s not this over grandiose character, she’s very grounded in her reality, and despite the fact that her world could break her, for the sake of her little brother, she keeps her head high. This also lends itself to some spectacular character development. Within the character dynamics, she grows and sees more of the world that was hidden from her. She goes from not having much of a spine to finding the strength that has always been inside her. Much of her life has been surrounded by manipulation and deceit, things she was never able to recognize because she abhors it, those choices, the life she is forced to live. 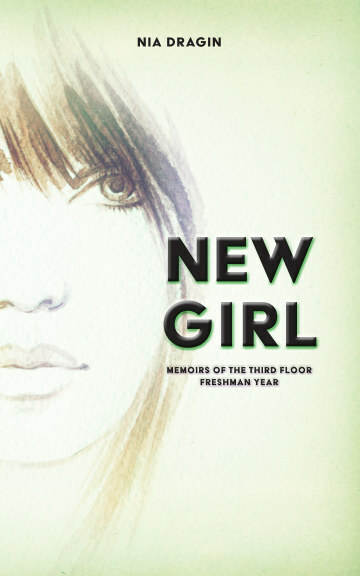 She has choice and allows herself a double life, one where she can sort of just be an average girl, and she delves into that with Deven finding out more about herself than anything else. Watching her grow, listening to her narrative as she begins to see the world for what it is, is breathtaking. It’s such a breath of fresh air to see a character go from being meek to strong. She takes on the challenges near the end whereas, from the beginning, she wasn’t really a character who took chances, who took risks. That says so much about the author’s technique and dedication to the characterization. As far as the story itself is concerned, it’s well-written and well structured, but it is slow. The novel has a very steady pace that it uses to build up the story, build up the past, and give insight into the world Marinda lives in. What’s rich about it is the material, the folklore that Shields has decided to wrap her story around. It’s so steeped in Indian culture, in their mythology and history that it gives the story a freshness that the reader can appreciate. This isn’t some typical story about an assassin, it’s so much more than that as it gives life to the mythology behind the visha kanya. And again, this goes towards the pacing and careful writing of the story. It’s easy to follow, easy to stay with as it builds and tensions rise. There are twists and turns that flow into the story so well that it makes it invigorating for the reader.